As the Chinese regime expands and upgrades the technology of its campaigns against internal dissent, allegations have emerged saying that Western know-how indirectly aided the communist state’s repression. On May 9, U.S. Sen. Marco Rubio (R-Fla.) and Rep. Chris Smith (R-N.J.), who also chair the Congressional-Executive Commission on China, sent a letter to the U.S. Department of Commerce expressing concern about U.S. companies that sold surveillance and crime control technology to Chinese firms. Citing the example of Xinjiang, Rubio and Smith described “dramatically increased surveillance activities of Uyghur Muslims and other ethnic minorities” living in the northwestern Chinese borderland province. 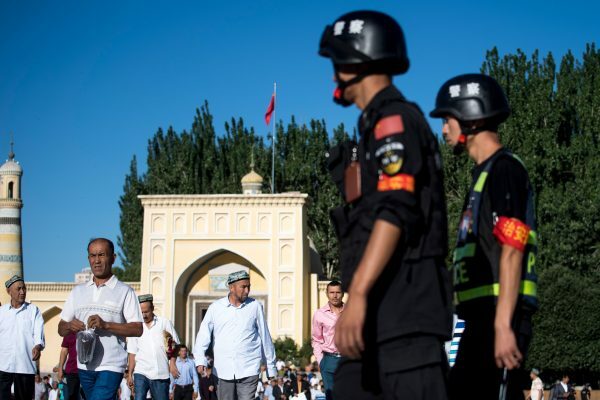 Meanwhile, the lawmakers also cited a recent study by Adrian Zenz, a Germany-based researcher who estimates that between 500,000 and 1 million Uighurs have been detained for “re-education” in a vast system of newly constructed camps. 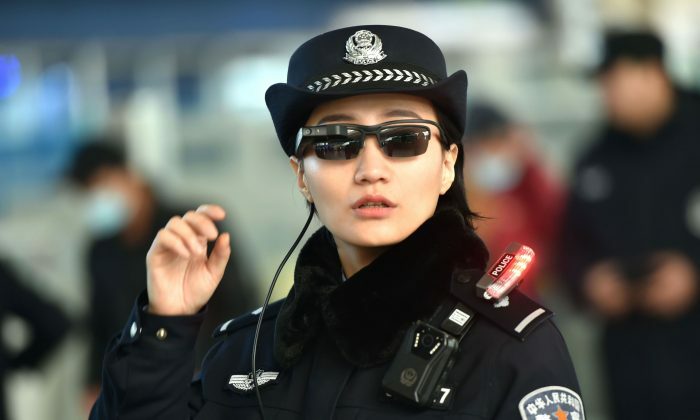 In recent decades, as China built up extensive economic ties with the outside world, the Chinese Communist Party (CCP) has gained access to trillions of dollars’ worth of technology and other intellectual property that greatly boosted the capabilities of the Chinese police. The letter urged the Department of Commerce to implement greater measures to prevent technology that could be used to assist the Chinese regime’s widespread human rights violations. Economic relations between the United States and China are tense. As the Trump Administration prepares to levy significant import tariffs on Beijing to remedy longstanding trade imbalances, the U.S. government has broadly taken the CCP to task about its misuse of advanced technology. Last month, the Department of Commerce announced a seven-year-ban on ZTE, a prominent Chinese tech company that was pioneering an ambitious 5G network, for shipping U.S.-produced products to Iran and North Korea despite the imposition of sanctions. Xinjiang, where a majority of the population practices the Islamic faith and belongs to various Central Asian ethnic groups, rather than the 1.2-billion-strong Han Chinese national majority, has been a source of religious and ethnic unrest since the Chinese Communist Party took power in 1949. The CCP, which promotes atheism and Marxism, has treated Chinese Islam with the same ideological prejudice that it uses to persecute other religious faiths. During the Cultural Revolution, Muslims were often attacked and humiliated, such as by being forced to consume pork. In later decades, terrorist attacks and other acts of defiance against the Chinese regime by Muslim radicals and ethnic separatists invited overwhelming crackdowns by the CCP security forces. According to Adrian Zenz’s report, the Chinese regime has imposed an unprecedented level of control over the population of Xinjiang, using brainwashing techniques originally devised to “transform” adherents of Falun Gong—the spiritual practice the CCP banned in 1999 and tried to eradicate in the nearly two decades since. Meanwhile, Xinjiang has served as a testing ground for sophisticated forms of mass surveillance and control, made possible by the newest developments in digital technology. Advanced facial recognition software allows the public security authorities to track the movements of just about every person using an extensive system of security cameras, while their cell phones are subject to frequent scanning. Police also collect blood and saliva of Xinjiang residents for storage in state DNA databases, as well as fingerprints and voice samples. Police methods pioneered in Xinjiang have been implemented elsewhere in China, where the draconian “social credit system” was recently used to bar people with low scores from buying air and rail tickets. Large state-backed Chinese tech firms are playing a major role in the development of digital police tools. “The fact that companies like Huawei are able to develop such systems in regions like Xinjiang in tandem with the security services, and therefore with very few privacy restrictions—they are gaining a problematic advantage over comparable Western companies,” said Adrian Zenz, who is an expert on Xinjiang at the European School of Culture and Theology in Korntal, Germany, in an interview with The Globe and Mail. “Moreover, the fact that these systems can serve multiple purposes at the same time—both improve city efficiency and governance and enable intrusive surveillance—makes surveillance both more accessible and perhaps also more palatable in other nations,” Zenz said. 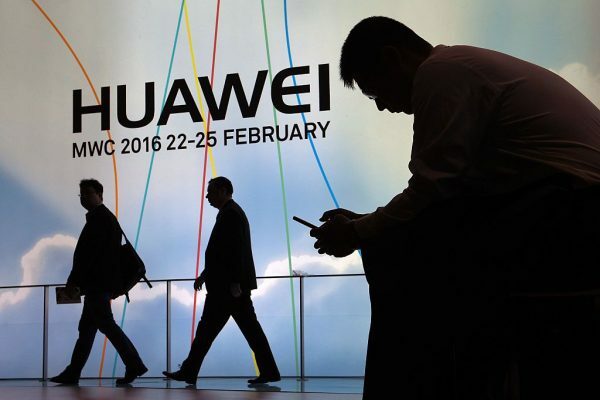 Citing human rights workers, The Globe and Mail noted that Huawei, being a major multinational company controlled by the Chinese authorities, could help facilitate the expansion of the CCP’s “stability maintenance” methods beyond China’s borders.